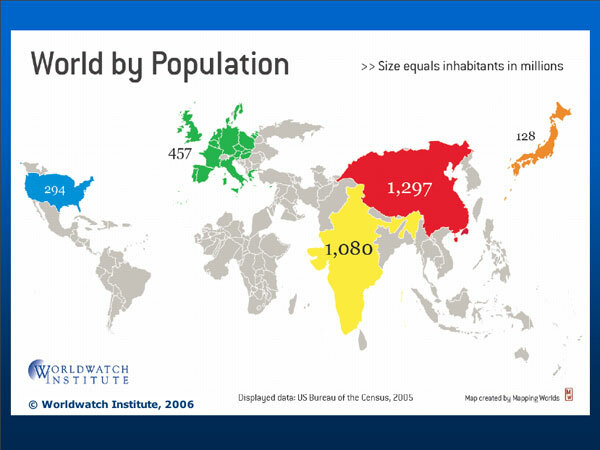 The population of Japan is the 10th largest in the world. 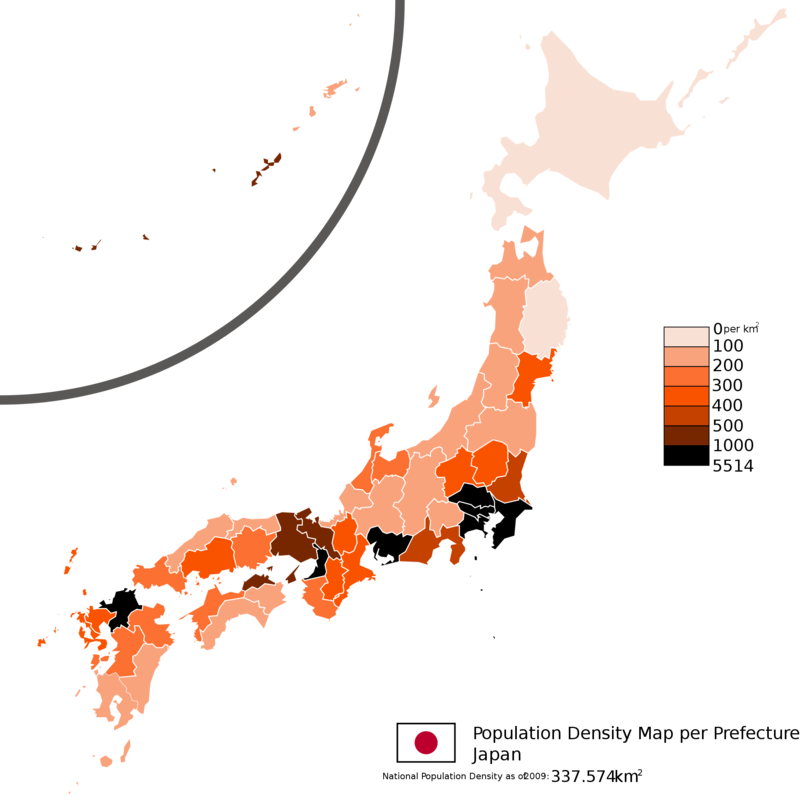 The population of Japan is about 127 million. It is the 10th largest in the world. Many people live in the big cities like Tokyo or Osaka. Tokyo’s population density is about 6,000 per square kilometer. 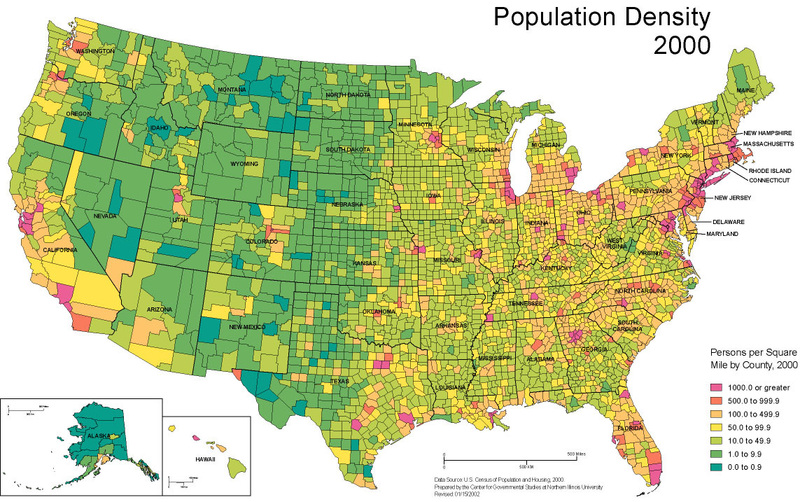 The number of old people is going up but the birthrate is going down. They say the national population went down in 2005.More men and women in their 20s to 40s are staying single longer. More married couples are having only one child or no children at all. Do you know Japan has over 7,000 islands ! !